If you have confirmed the version of your android phone to be as above then, let's proceed. 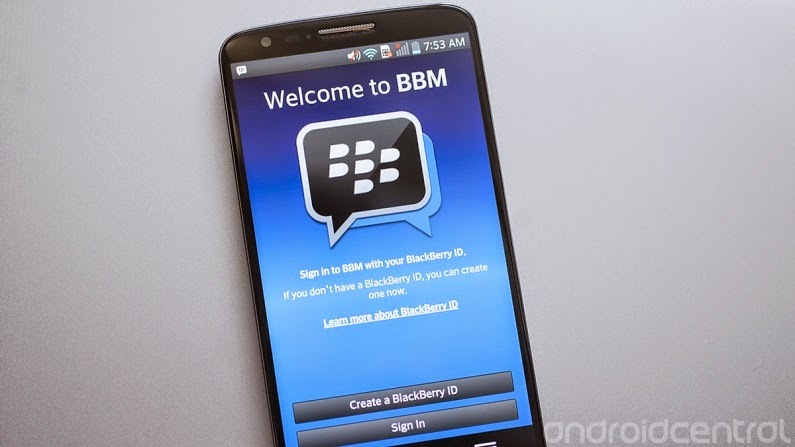 Download the bbm.apk file HERE. launch it after successful download and complete the registration to start pinging. NB: This is not the official bbm application for lower versions of bbm but the leaked version, according to Blackberry twitter page, the official version is on it's way but for now i suggest you have fun with this. Cheers! I hope this was helpful, i would like to get your questions, observations or general comments as it relates to this article in any of the comment boxes below this post and i will be glad to attend to them as soon as time permits.